Australian scientists are embarking on a five-year $13.3 million tree DNA project that will make it easier to develop fruit trees and nut trees that are resistant to drought and disease. 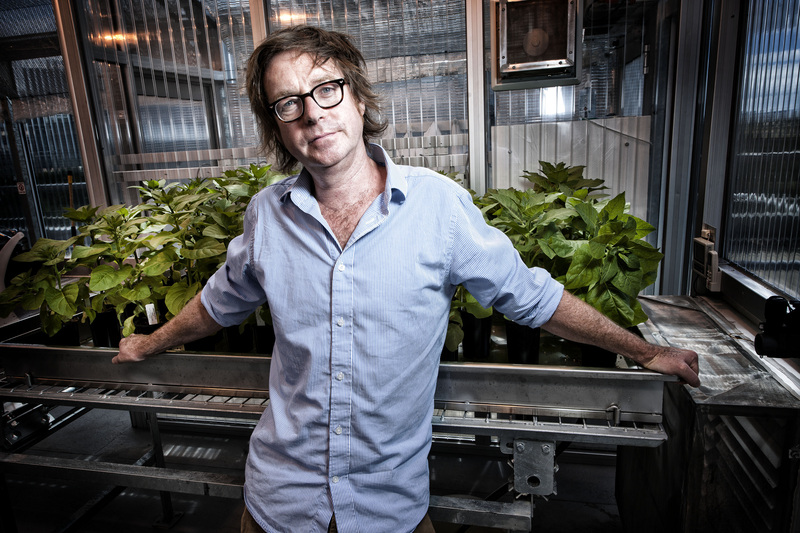 Researchers from QUT’s Institute for Future Environments (IFE) and the Queensland Alliance for Agriculture and Food Innovation (QAAFI) at the University of Queensland will join forces to map the DNA of the nation’s top five tree crops. Unlocking these crops’ genetic codes will ultimately enable the development of ‘designer’ trees that are more productive and tailored to new cropping systems. 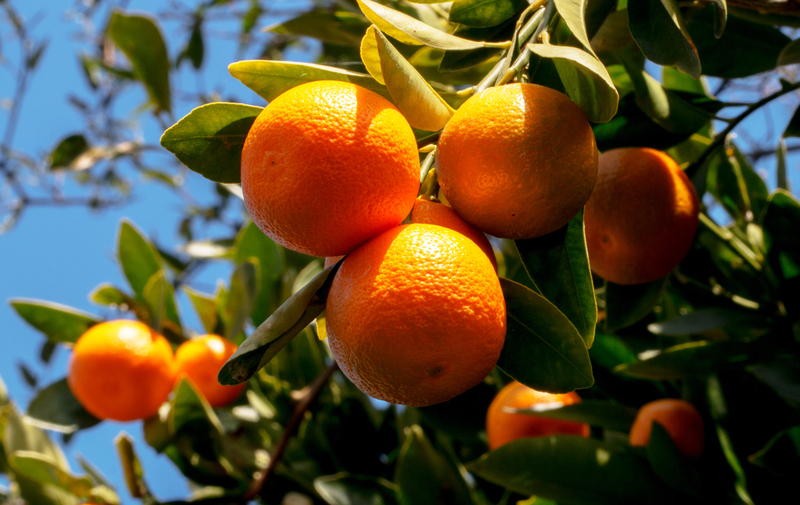 The project will target Australia’s five leading tree crops – avocados, mangos, macadamias, almonds and citrus fruit – which accounted for about 56 per cent of horticultural tree crop revenue in 2017. The ‘genomic tool kit’ produced will enable tree breeders and researchers to better understand how genes control traits that are valuable to Australian growers, including tree size, yield, disease resistance, and tree maturity. The project is being overseen and funded by Hort Innovation – a research and development corporation that is financed by the Australian Government, grower levies and industry. Professor Roger Hellens will lead QUT’s involvement in the project and is the Deputy Executive Director of the IFE. He said while scientists have discovered a lot about humans’ DNA and the DNA of field crops like wheat and rice, tree crops were still a bit of a mystery. “Our work over the next five years we’ll solve that mystery and better understand the biology of these five tree crops,” he said.